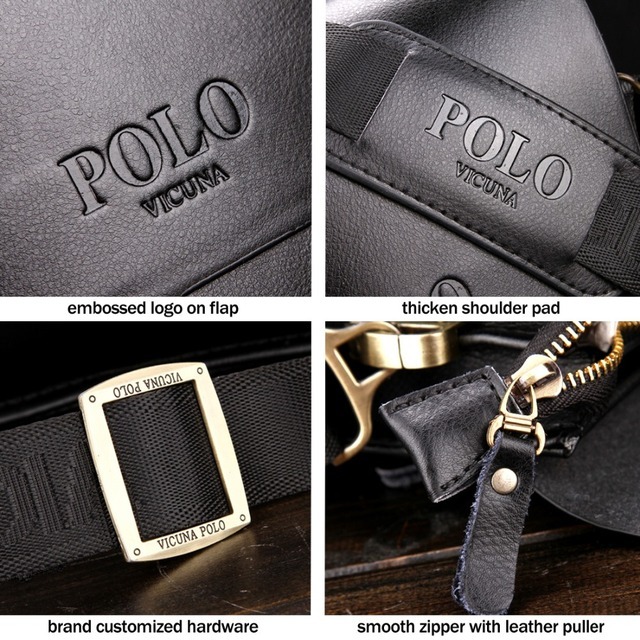 VICUNA POLO Famous Brand Leather Men’s messenger Bag. 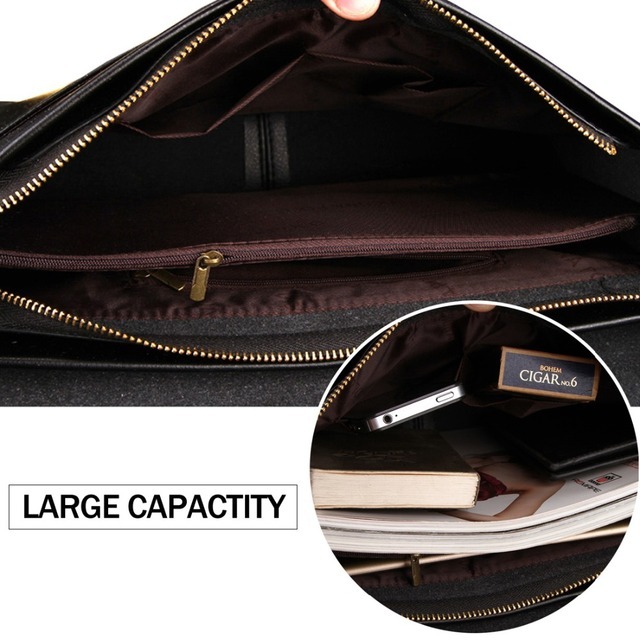 Use it for everyday casual or on business. 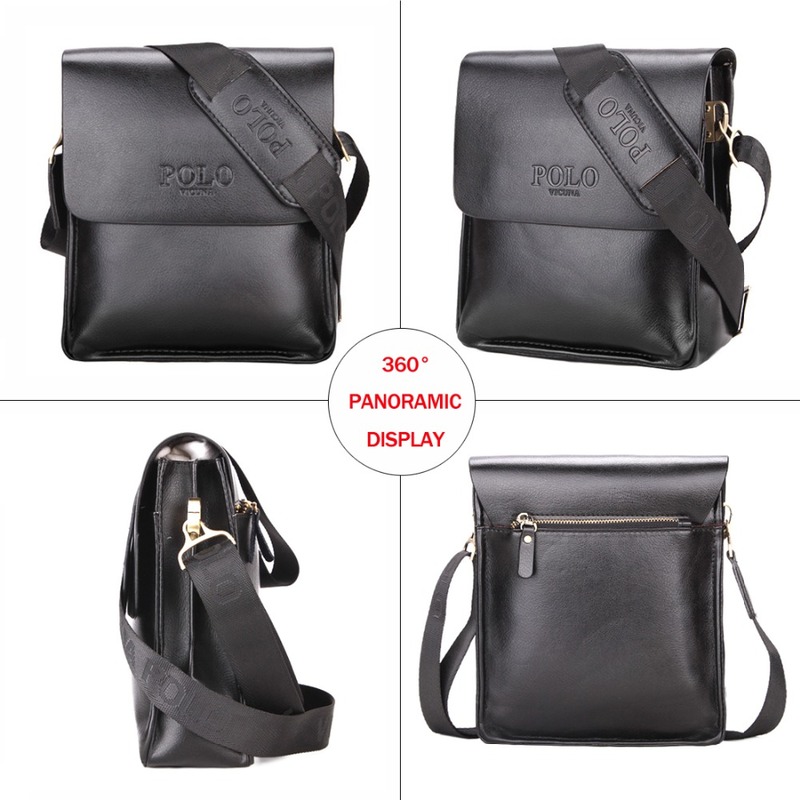 This leather mens messenger bag gives you vintage styling for shoulder wear or crossbody. The bag features pockets and compartments for all of your everyday carry. 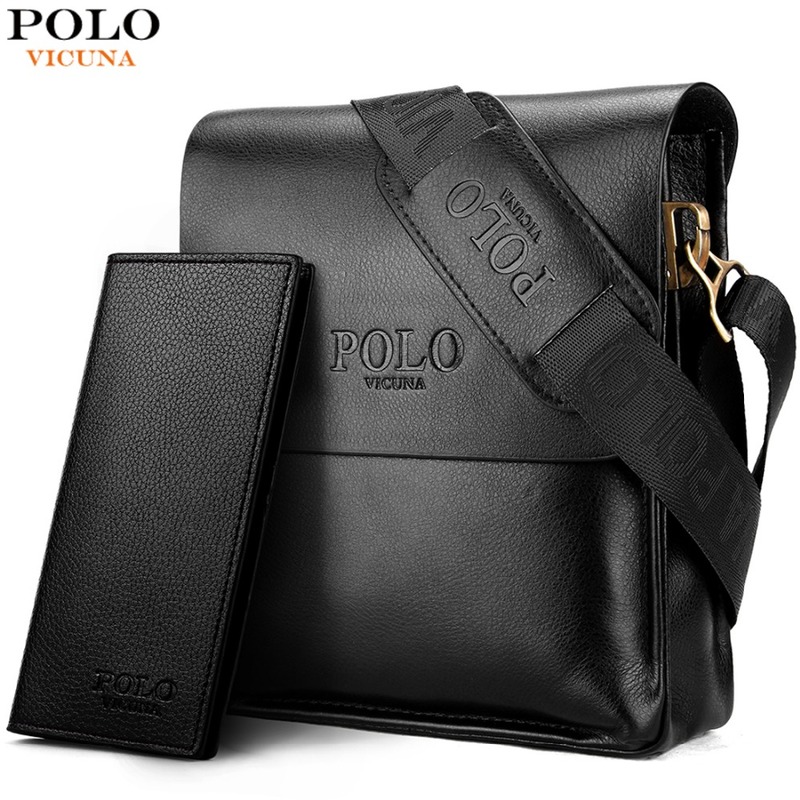 VICUNA POLO Famous Brand Leather Men’s messenger Bag. 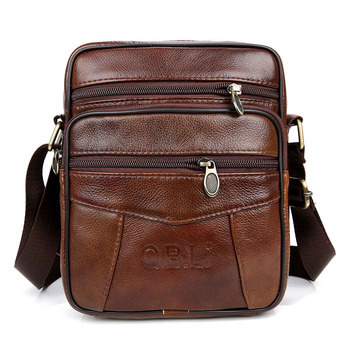 Use it for everyday casual or on business. 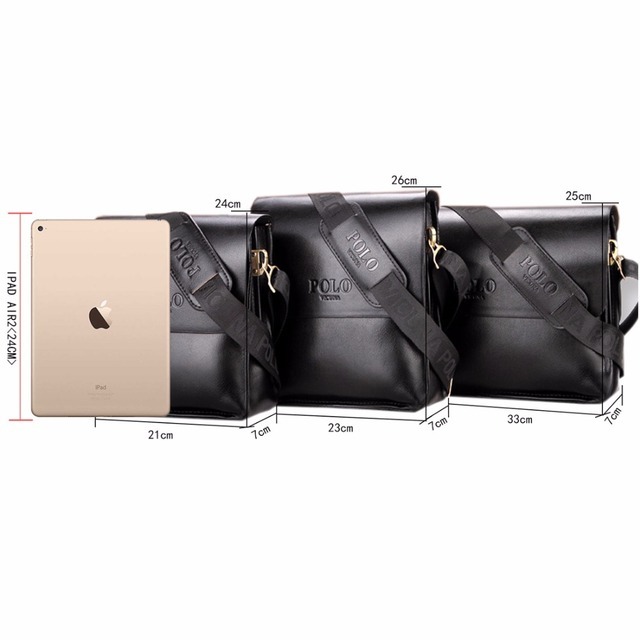 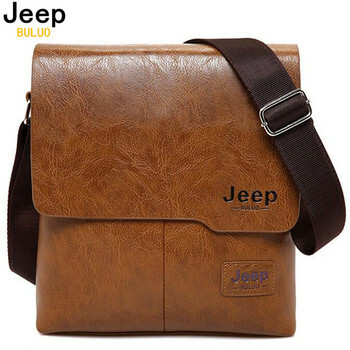 This leather mens messenger bag gives you vintage styling for shoulder wear of crossbody. 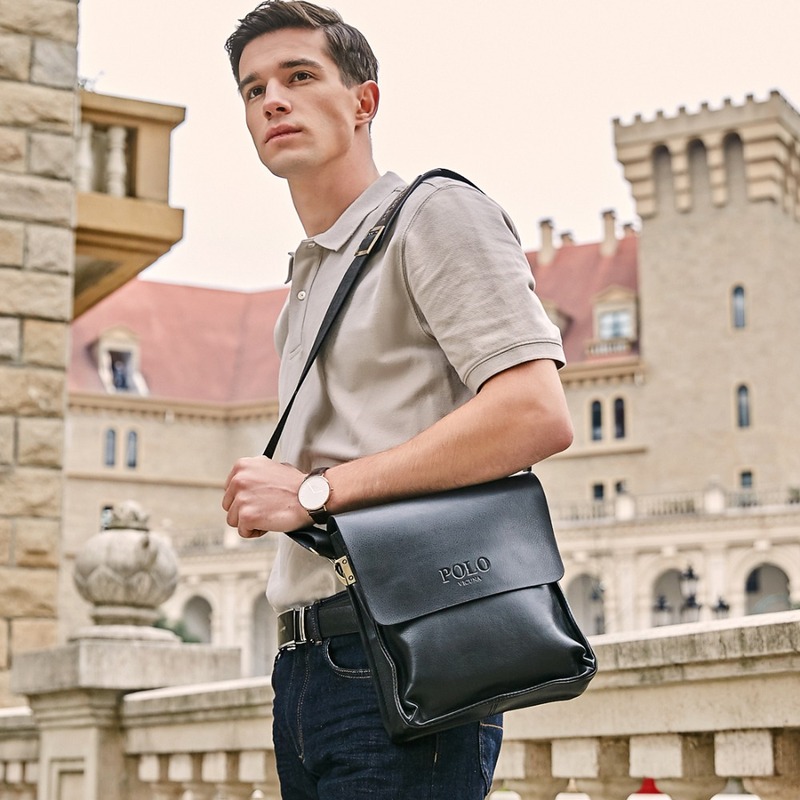 The bag features pockets and compartments for all of your everyday carry. 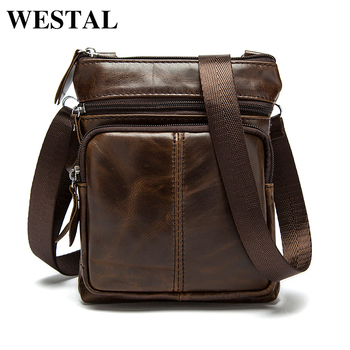 Choose from different sizes, styles and colors.